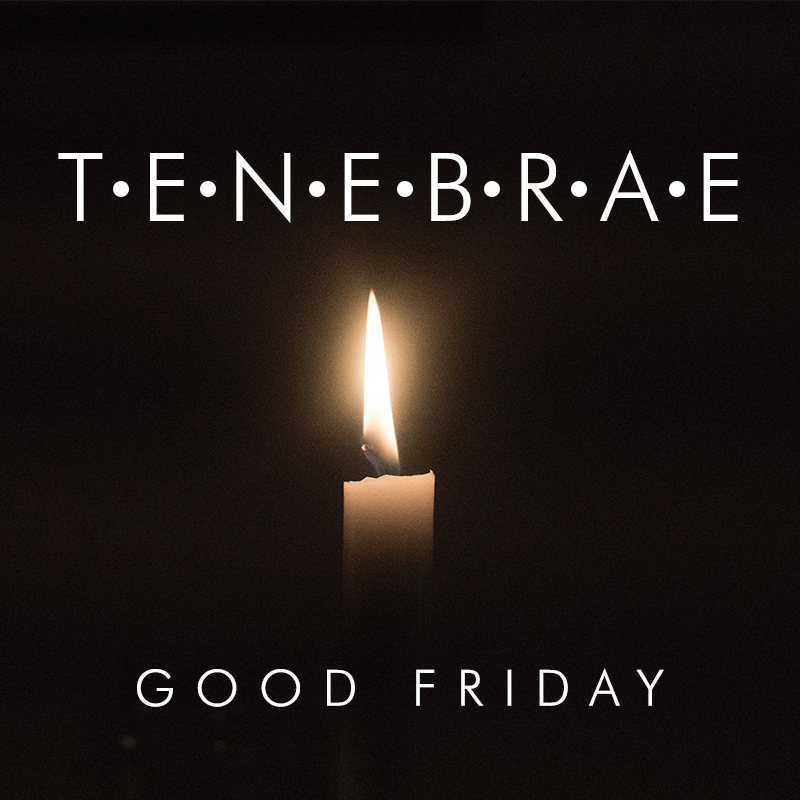 St. Andrew's UMC and SouthPark Church will be joining together to offer a service of Tenebrae on Good Friday, held at St. Andrews UMC. Tenebrae, which is the Latin word for "darkness," is a service characterized by the gradual extinguishing of candles, representing the final journey of Jesus from the Last Supper to the cross. The clergy and choirs of St. Andrew's and SouthPark Church will lead us in a powerful journey of reflection through music and readings from the gospels. St. Andrews is location at 1901 Archdale Drive Charlotte, NC 28210.